With more than 350 million users and a new one joining every two seconds, LinkedIn offers a wealth of business benefits you simply can’t miss. It’s the perfect social media platform for business research, personal branding, professional networking, relationship building and more. Yet similar to a fitness membership, you get from LinkedIn what you put in. 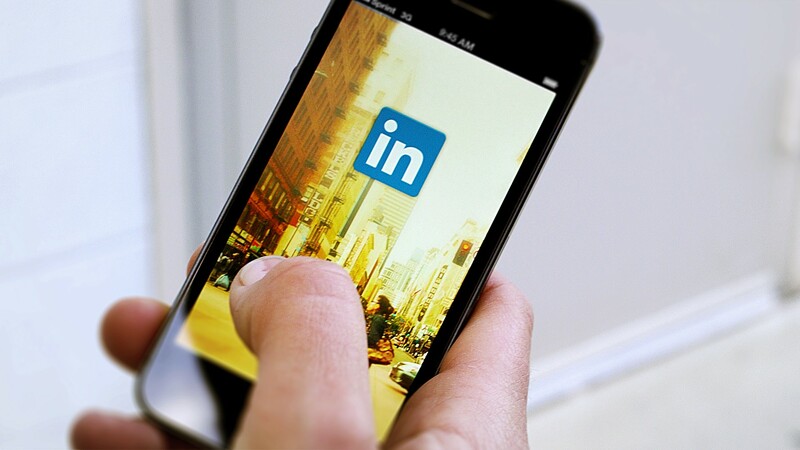 Here are a few tips for making the most out of LinkedIn. At a minimum, add your title, company, and summary with key words relating to your skills and industry. Upload multimedia to showcase your expertise. Choose the “other” option when adding your website links and overwrite the default descriptions with relevant terms. Customize your profile URL to get a branded one. After you have a complete profile, connect with your existing contacts. Consider importing contacts from your email address book and searching for colleagues manually. Add your profile URL to your email signature and business card, and add LinkedIn badges to your website. Advanced Search– Obtain business intelligence by studying profiles, company pages, and groups. Use titles and company names in the Advanced Search feature to uncover the names of key executives. You can save up to three searches and get corresponding email updates. Introductions–LinkedIn shows you how you are connected to others. Second Connections are people you are connected to by someone else. Use the Introduction feature to ask your mutual connection to introduce you to the person you are trying to reach. Communicate why you want to connect with this person and how they’ll benefit. Making Connections–Always overwrite the default invitation text with a personal message stating why you wish to connect with someone. Similar to Facebook, you don’t have to accept every invitation you receive. Avoid spamming your connections with sales pitches. Recommendations and Endorsements–LinkedIn allows you to endorse the skills of others and offer recommendations. Other users will be prompted to endorse your skills reciprocally. Be sure to request recommendations and endorsements from people who can actually vouch for you. Groups–LinkedIn has numerous groups for specific industries, alumni and trade associations. Once you join, add thoughtful comments and start conversations about relevant topics. Avoid being overly promotional. You can also directly message fellow members even if you are not yet connected with them. Settings–In Settings, you can ensure your profile is public, tweak email alerts, and control which group memberships are displayed on your profile. Making lots of profile edits? Deactivate profile notifications to avoid bombarding your network. Don’t want someone knowing you’ve been looking at their profile? You can edit settings to stay anonymous. The caveat is that you give up your opportunity to see details on the people checking out your profile. Posts–Share professional insight, industry articles, and company news regularly. Keep content professional and avoid being overly sales-promoting. When sharing an article link, add commentary. LinkedIn Pulse–When you post a blog on LinkedIn’s own news app, everyone you’re connected to is notified. You can get real-time updates on a number of views, likes and comments. If the LinkedIn algorithm senses that your blog is getting traction, it may get featured for even more exposure. Use Tools–There are a variety of free tools you can use in conjunction with LinkedIn. You can use Twitterfeed to connect the RSS feed from your blog to your LinkedIn profile. As you add a blog to your site, it will automatically create a status update on your LinkedIn profile. To make curating content easier, add your favorite industry blogs to Feedly. Then you can skim through new posts quickly and pick the best ones to share on LinkedIn either manually or through a scheduler like Buffer or HootSuite. Canva allows you to make beautiful graphics to use in your status updates without having to be a graphic designer.